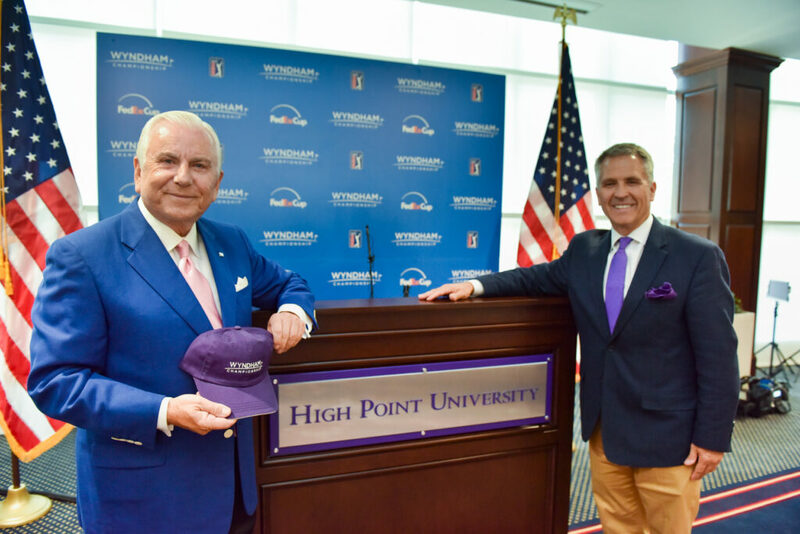 HIGH POINT, N.C., July 10, 2018 – High Point University President Nido Qubein is the 2018 and ‘19 Wyndham Championship honorary chairman, the tournament announced today. The 79th annual Wyndham Championship is set for Aug. 14-19, 2018. As the honorary chairman, Qubein will serve as an ambassador for the PGA TOUR event which provides important economic and charitable benefits for the Piedmont Triad region of North Carolina. As the Wyndham Championship has evolved, the honorary chairmen have led the charge to promote Piedmont Triad regionalism through the PGA TOUR event. 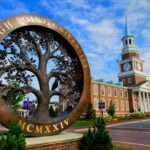 Since 2005, Qubein has led High Point University on a meteoric rise increasing enrollment by 245 percent (from 1,450 to 5,000 students) while adding five academic schools (Communication, Health Sciences, Art & Design, Pharmacy and Undergraduate Sciences). 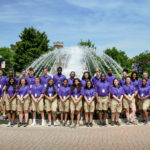 Qubein is a leader not only in High Point but also throughout the Piedmont Triad; he and his team transformed a small college into a national university attracting students from all 50 states and 37 foreign countries. 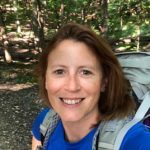 As a member of the Piedmont Triad Partnership executive committee, Qubein participates in discussions regarding industry recruitment and job creation among many other important regional topics all tied Piedmont Triad economic growth. 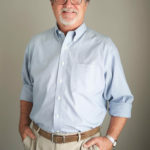 His accomplishments in business and life complement the unprecedented growth achieved at High Point University. He came to the United States as a teenager with limited knowledge of English and only $50 in his pocket before going on to partner in businesses, banking, real estate, publishing and retail. 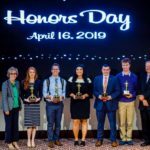 Prior to his role as High Point University president, Qubein rose to prominence as an internationally-known leader, speaker and consultant who has given more than 7,000 business presentations worldwide. Qubein joins an impressive list of former honorary chairmen that includes Piedmont Triad Partnership CEO Stan Kelly, former BB&T executive vice president and chief marketing officer Steve Wiggs, North State CEO Royster Tucker III, Pace Communications founder and CEO Bonnie McElveen Hunter, 2012 co-chairs Shirley and Henry Frye, Louis DeJoy, former Chairman and CEO of XPO Logistics, Kelly S. King, Chairman and CEO of BB&T in Winston-Salem, N.C., Allen Gant, former president and chief executive officer of Glen Raven, Inc. in Burlington, N.C., Paul Fulton, Chairman of Bassett Furniture Industries in Winston-Salem, N.C., Mackey McDonald, former Chairman and CEO of VF Corporation, Dennis Glass, president and chief executive officer of Lincoln Financial; Jim Melvin, president of Bryan Foundation and former mayor of Greensboro; Charlie Reid, former chairman of United Guaranty and Fred Starr, former chairman of Thomasville Furniture.